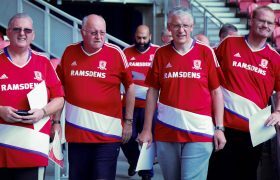 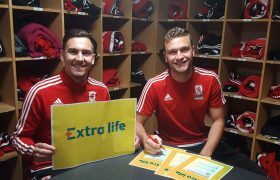 Football fans know all about extra time, but Boro supporters will soon be talking Extra Life thanks to a new health initiative. 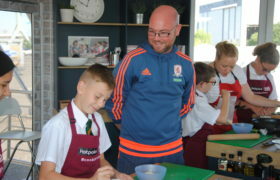 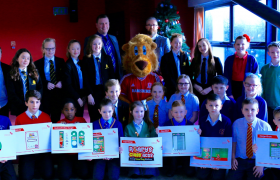 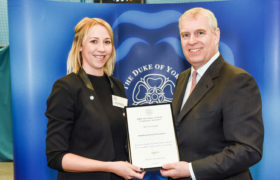 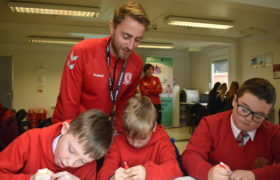 Middlesbrough Football Club has signed up to the ‘healthy settings’ scheme, which works within organisations to improve the health and wellbeing of their staff and service users. 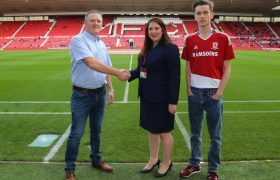 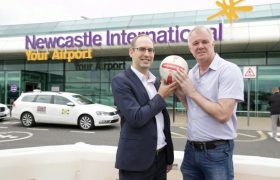 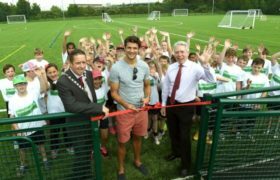 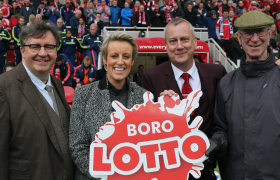 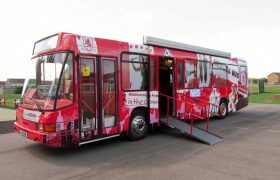 As well as targeting Middlesbrough FC and Foundation employees, the scheme will be rolled out to Boro fans across the region, and all visitors to the club’s facilities. 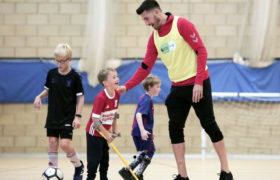 Developed by Public Health at Middlesbrough Council, the initiative works by identifying the specific health needs within a setting; and implementing lasting health improvement and population behaviour change. 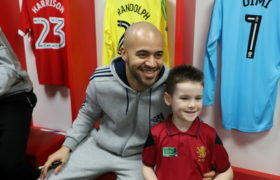 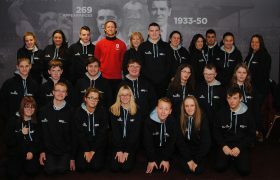 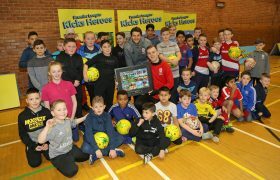 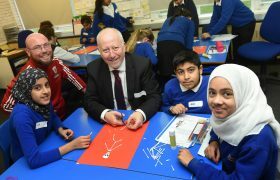 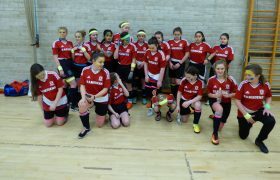 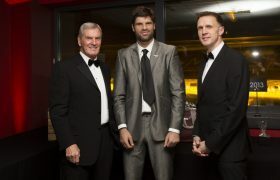 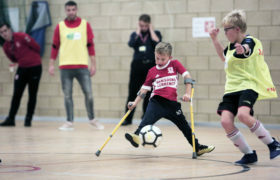 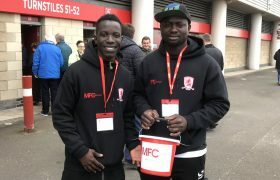 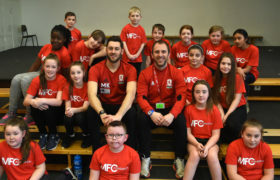 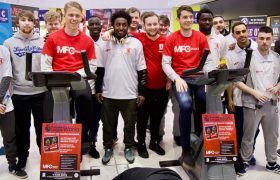 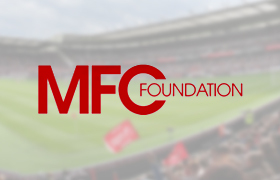 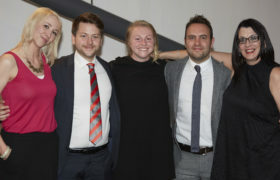 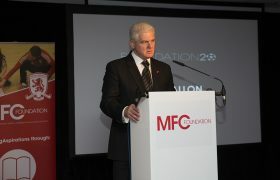 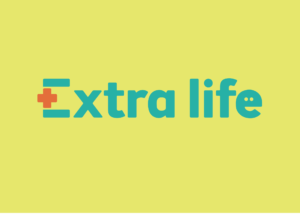 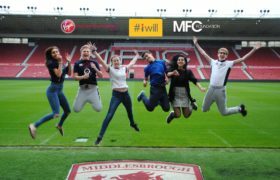 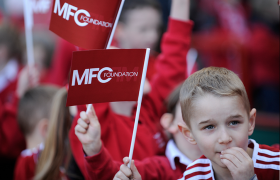 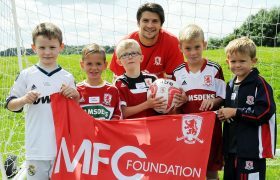 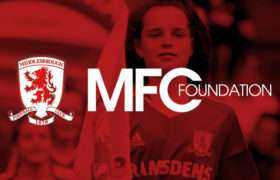 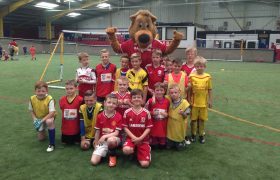 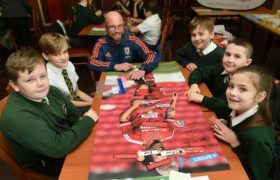 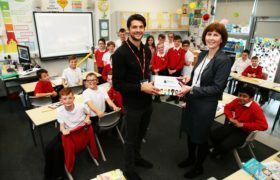 In this instance, the findings of Extra Life have been used to shape the objectives of future health projects implemented by MFC Foundation, the official charitable arm of Middlesbrough FC, in their work with Boro fans, as well as encouraging both club and Foundation staff to lead healthier lives. 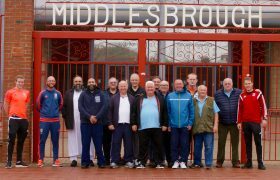 Middlesbrough suffers from poor health outcomes and a high number of people dying early from preventable illnesses. 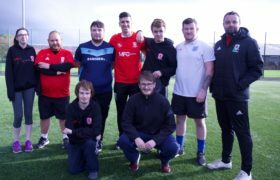 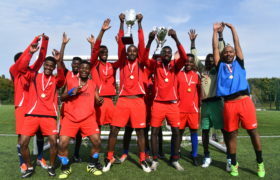 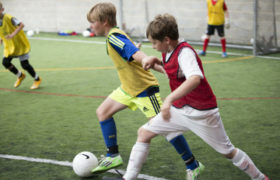 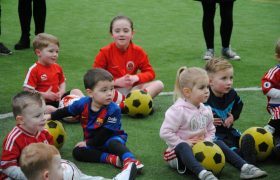 Factors including smoking, poor diet and a lack of physical activity all contribute to this, and the club are keen to target and work to meet these needs.